Our Coq De Leon feathers are sourced from Chevron who only buy from breaders of birds from a very specific region of northern Spain. 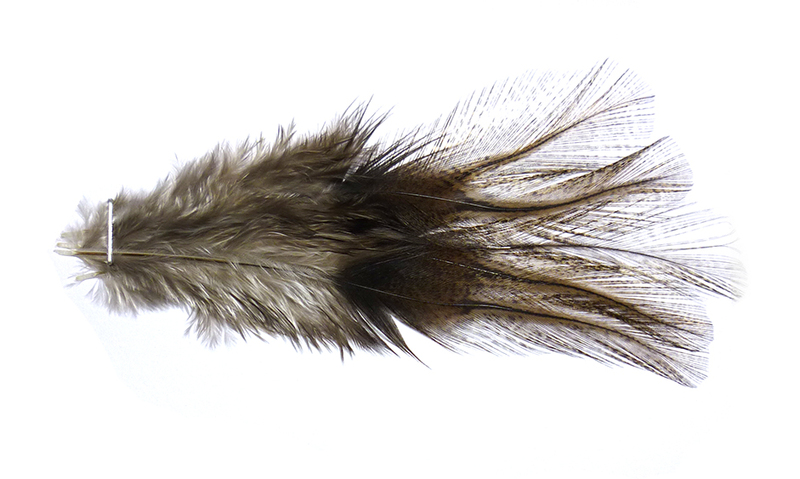 The feathers from these birds have been linked to the art of fly tying since 1624. The fine distinctive markings on these feathers are almost unique. They are a very shiny feather adding an extra sparkle when used as either tail wisps or as a component in the wing. A Perfect natural tailing material for small dry flies and nymph patterns.